Inspired by vacation wear , the designer puts her own twist on classic shirt fabric, making it into effortless off-the-shoulder dresses and cute seperates. Vafa is the thinktank behind every collection, modelling pieces on herself, to make sure quality and fit are made to perfection. 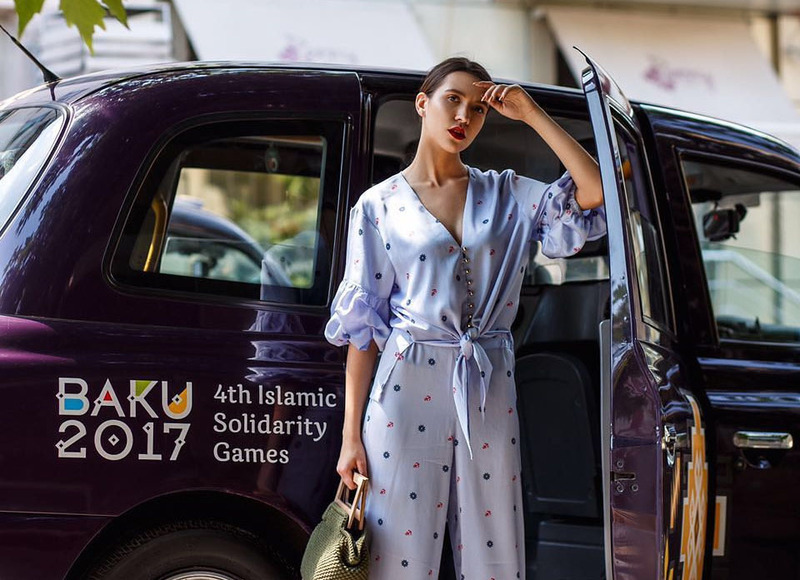 The designer is also not afraid to show off her Central Asian roots in some of the print work and graphics on her pajama suits. Sculptural tops and ultra-feminine breezy dresses are Vafa’s trademark.